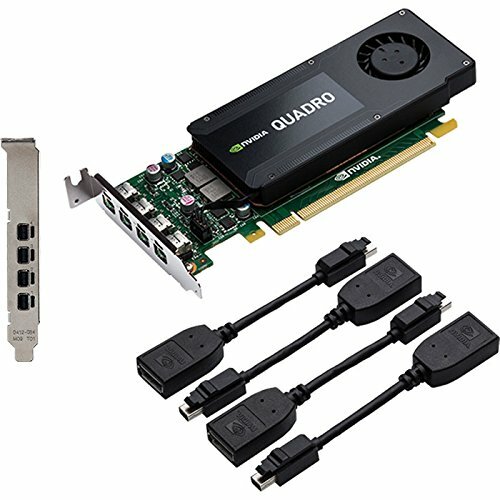 These are currently the best bang for the buck cards that I have hand picked if you want to build a solid multi monitor computer. 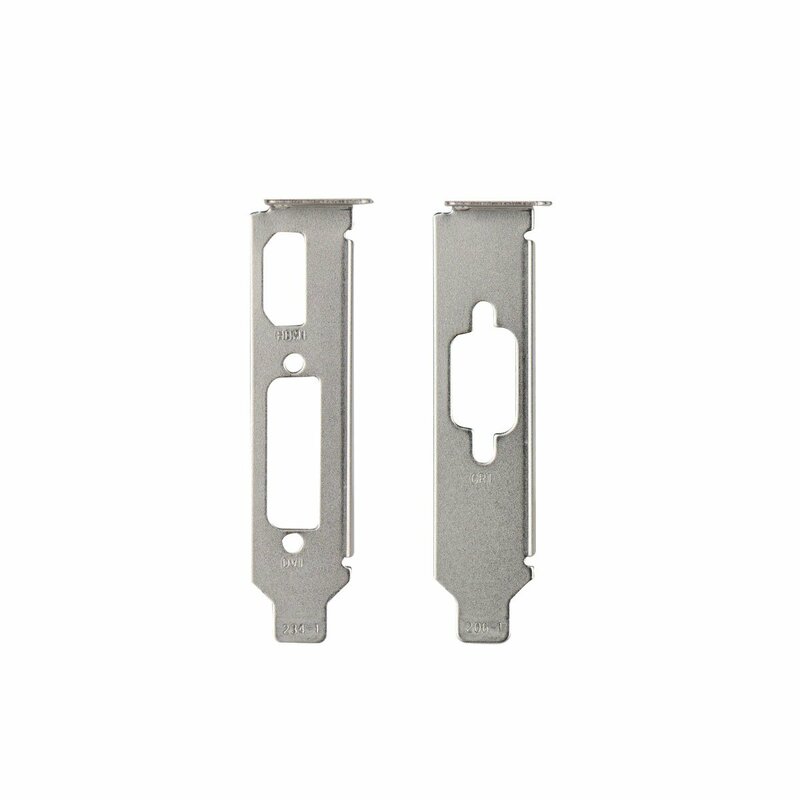 If your motherboard has only one PCI-Express slot, choose wisely! 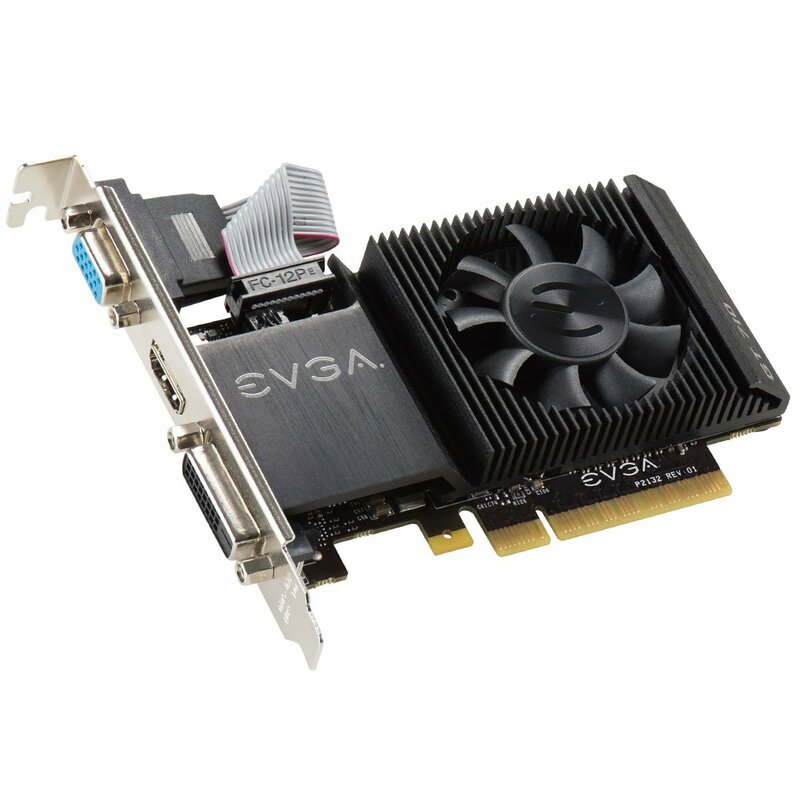 I had to add this card in: a superb, highly reliable, DUAL-SLOT, CHEAP 4 monitors video card. This is a winner for low budget. 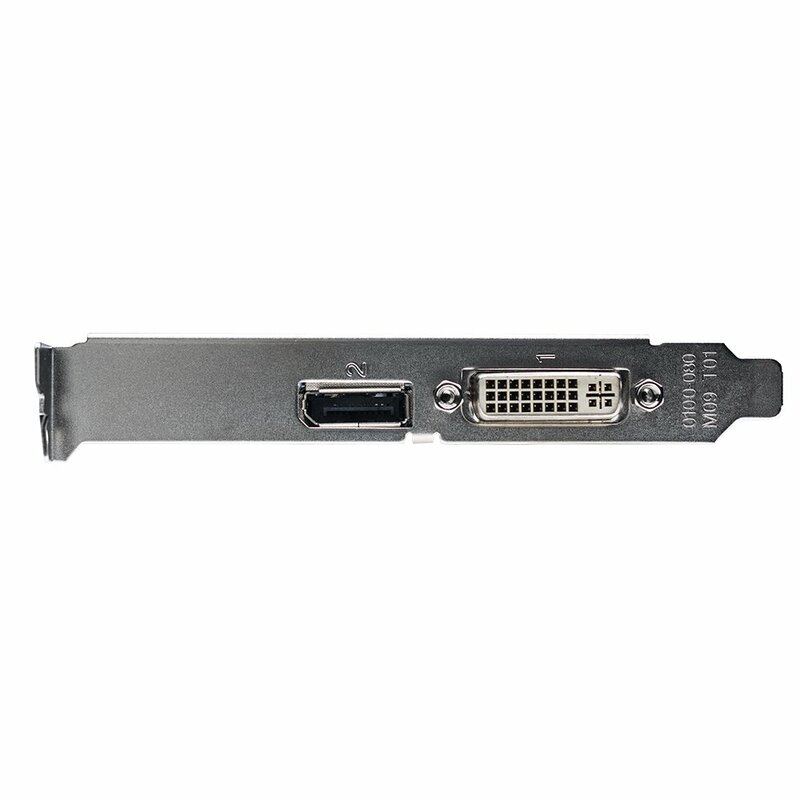 NOTE: the great point about this card is that it has 2x DVI-I outputs with one VGA and one HDMI output, which is practical since MOST monitors still have those basic connectors so you won't need adapters. 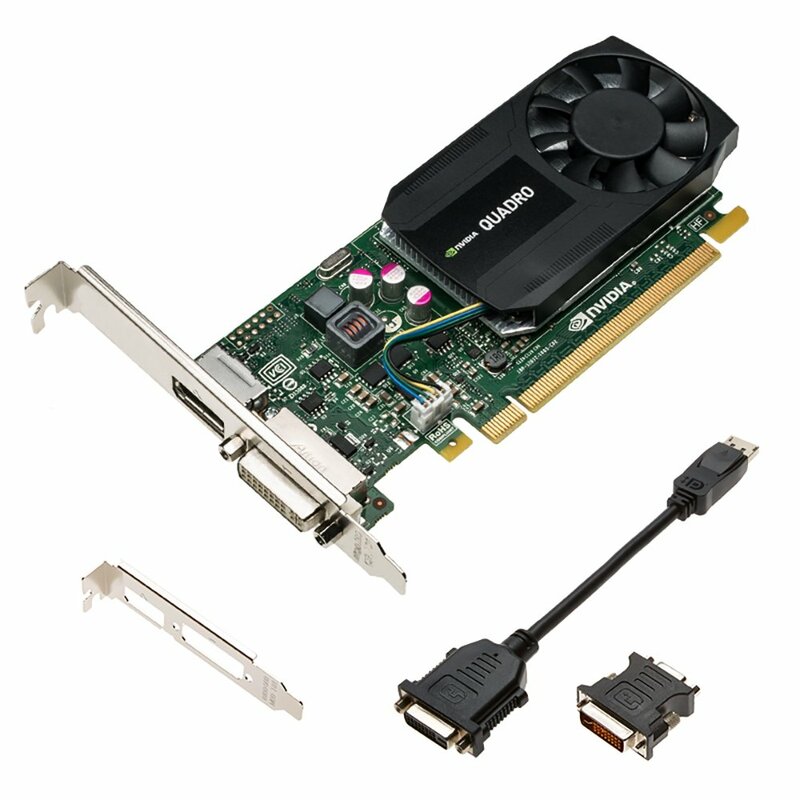 It's also one of the rarest breeds of cards: it can run 4 LEGACY outputs at the same time (VGA, DVI & HDMI are called legacy outputs). 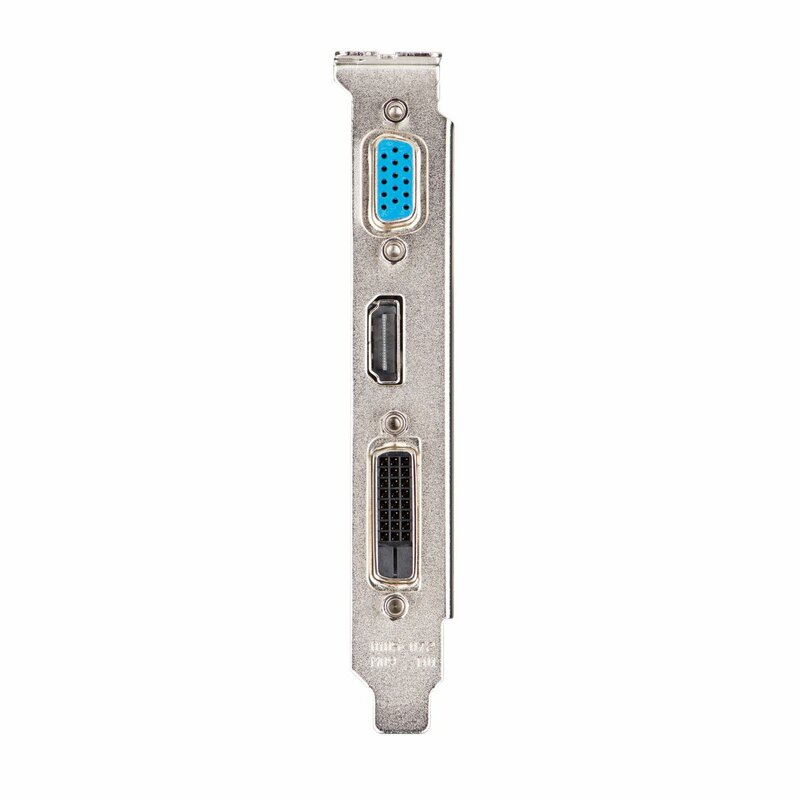 That's something that the vast majority of cards can't: their either need active adapters or that some of the monitors be connected with DisplayPort cables. 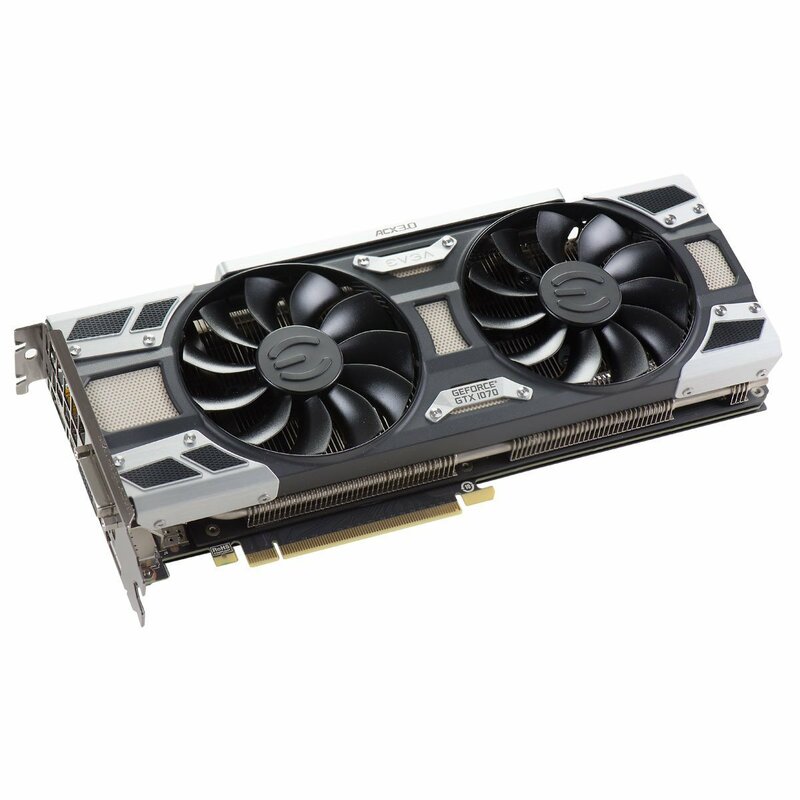 NOTE: this card is '2 generation behind' as of 2019, but for basic office use there aren't better options so far. 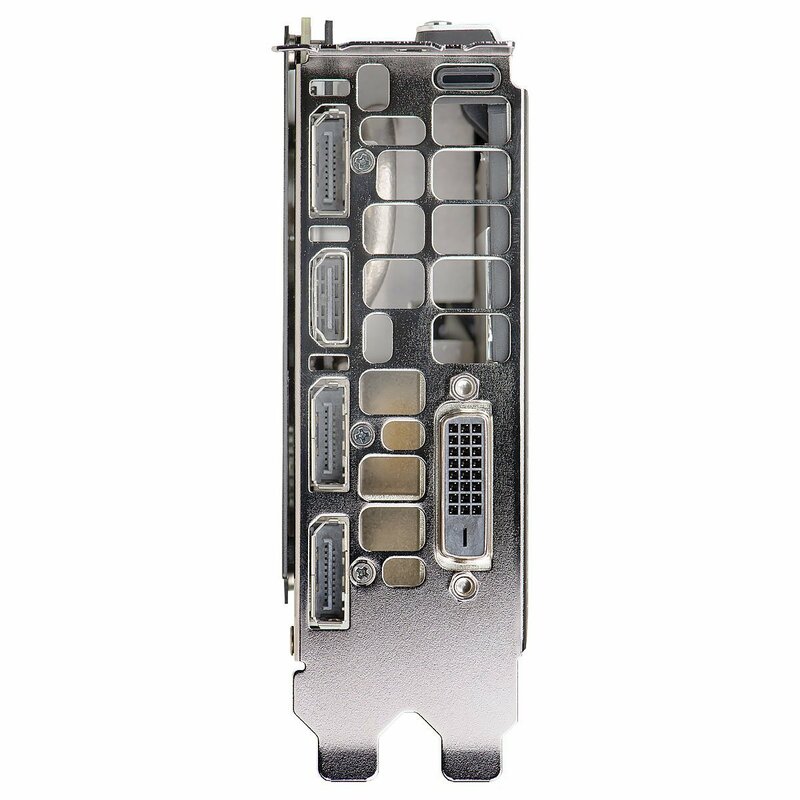 In fact the entire Geforce 710, 720, 730 & 740 will be the mainstream office cards for multi-monitor computers for a few more years to come. 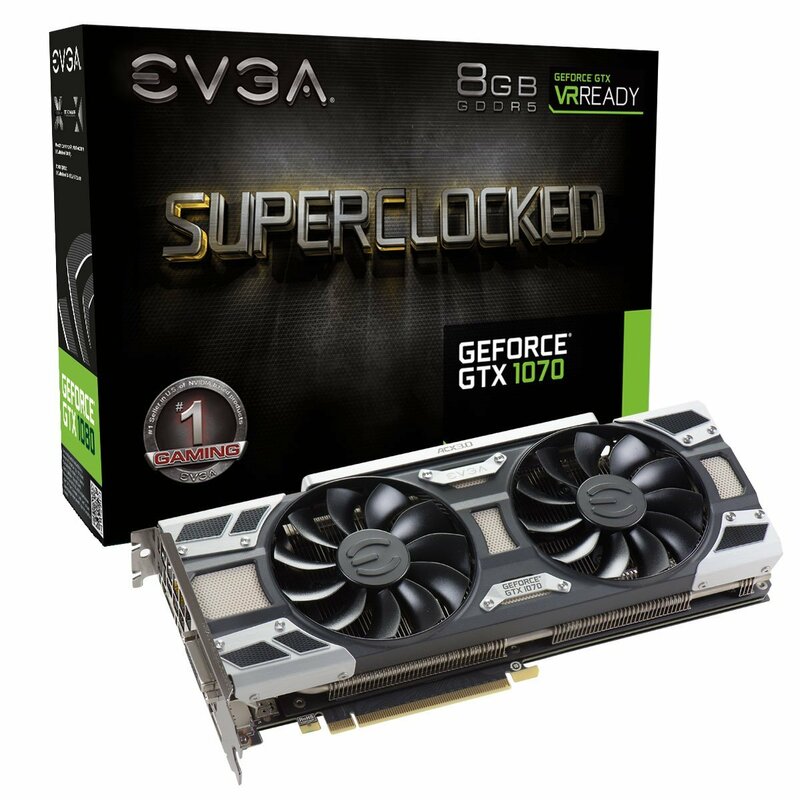 There is no other cards in the newer line ups from Geforce to replace them yet. When they will update their line-up, I'll update this card. 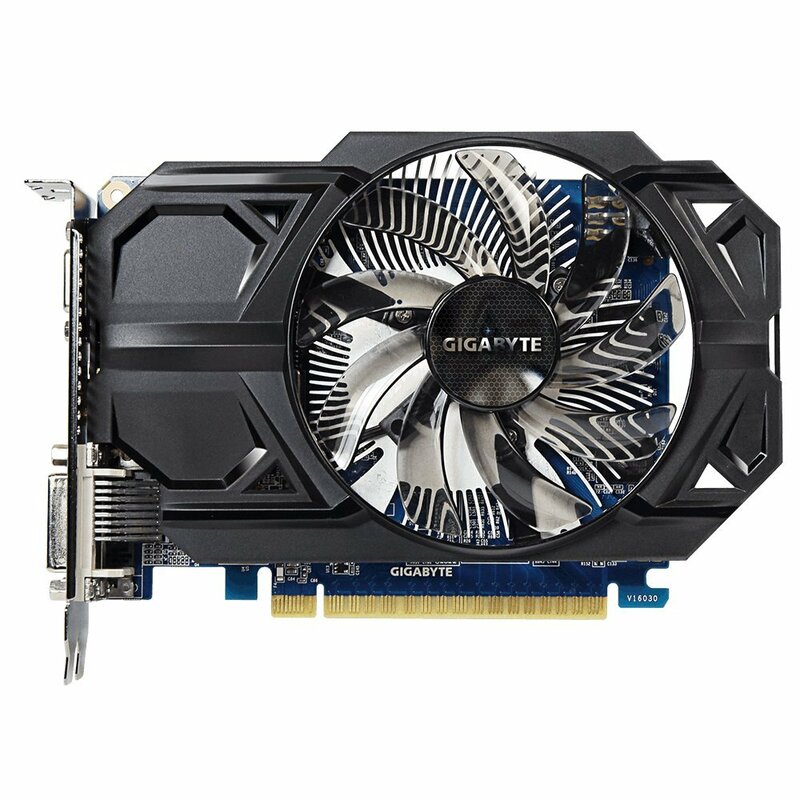 This is currently a great value for a work PC: it will play all videos at full 1080p resolution, do anything you want to do with it as long as you don't want to game. 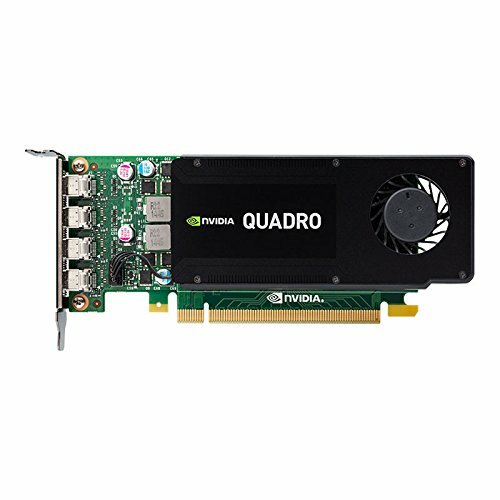 (Windows 10 compatible) This is a unique card. 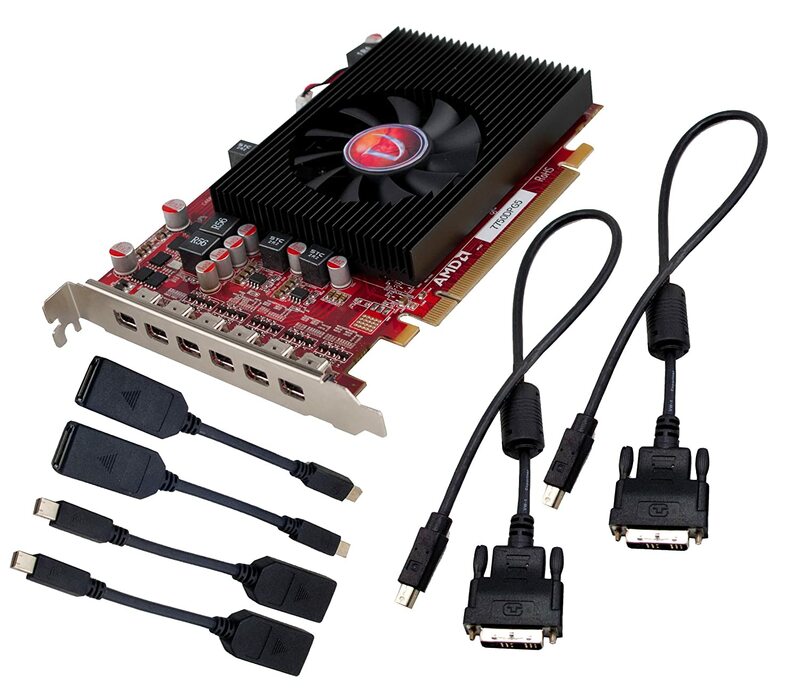 It's not only among the lowest cost 4-monitor video card on the market now, but it't also one of the rare that can run FOUR (4) monitors at 4K, if you're lucky enough to have those. 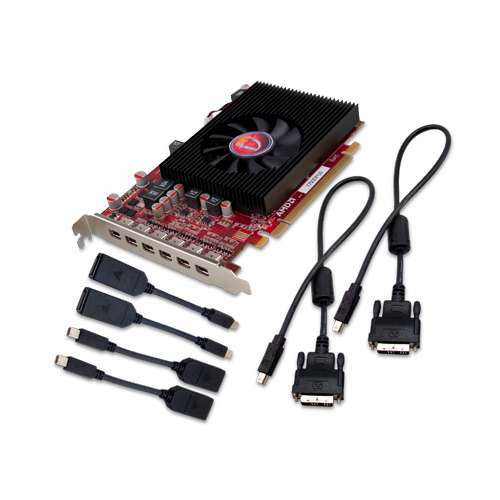 It's also a LOW POWER video card, so you can have 3-4 in the same computer and still have a small power supply for it. 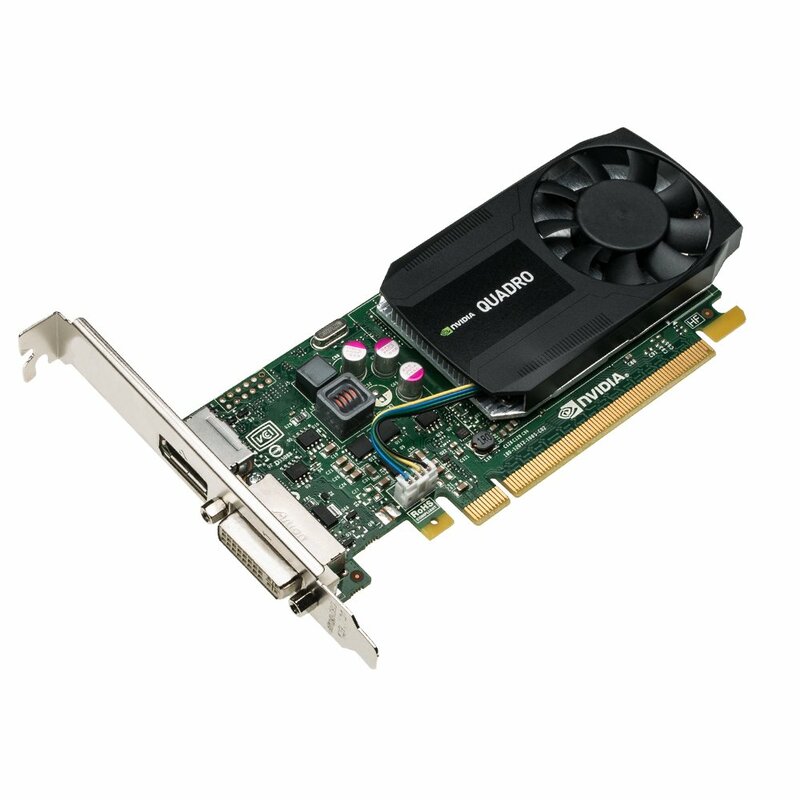 NOTE: this card is compatible with Windows 8 & 10. 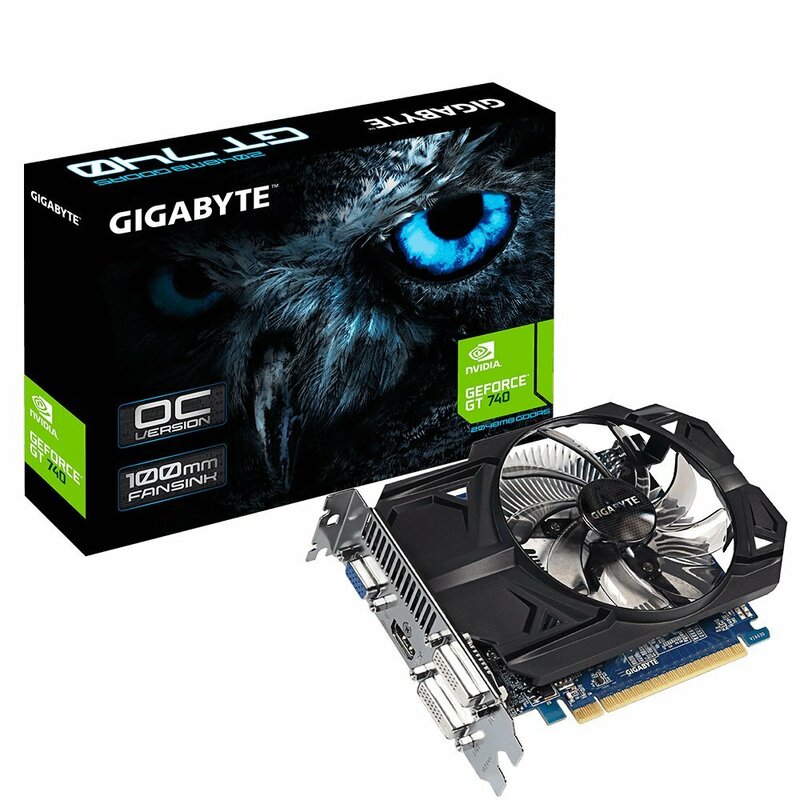 In fact as of 2017, I have an older version of this card, a Radeon 5570 (4-monitor also) mixed in with 2 other modern Geforce cards in the same computer and they all work perfectly in Windows 10. 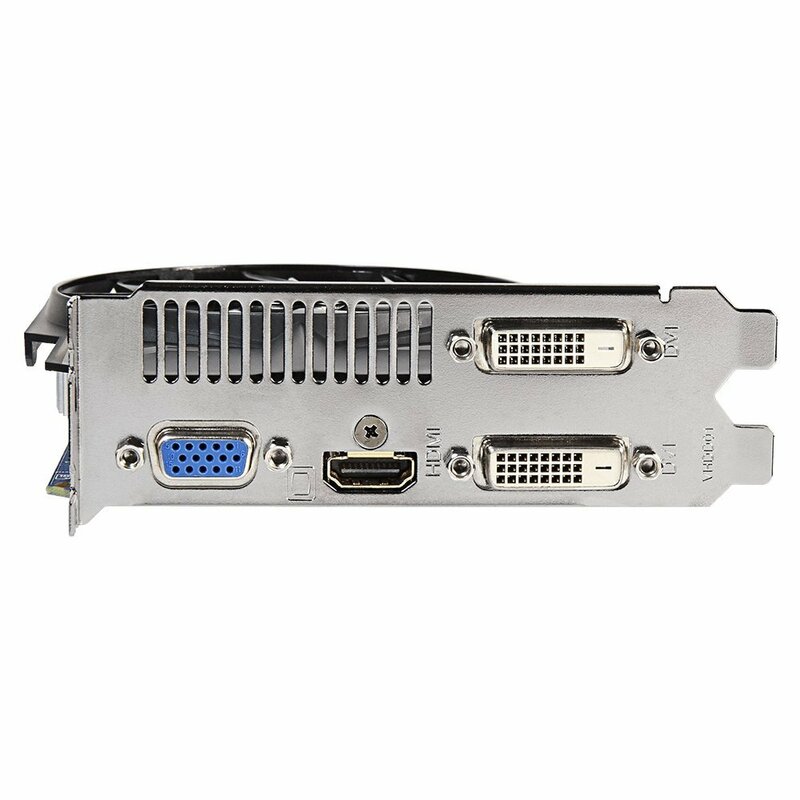 (Windows 10 compatible) This is a perfect video card for work, office, day trading, and other light office application because of its low power requirements and 6 simultaneous monitors capability. 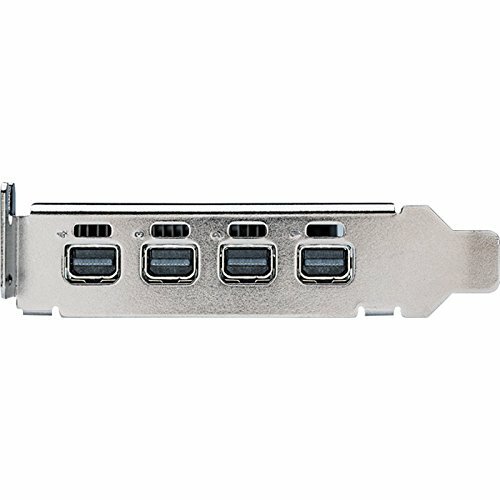 Add 2 or 3 and you can connect up to 18 monitors! You're a stock market trader? THIS is the card for you.